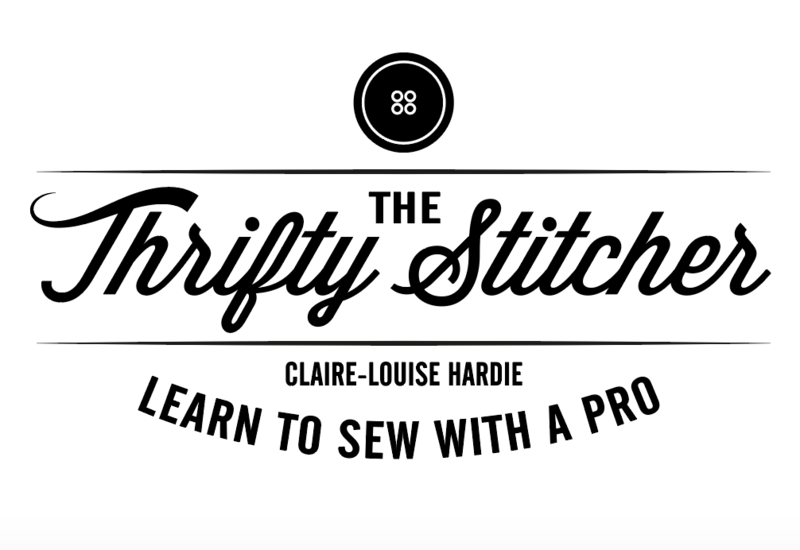 Do you want to start using dressmaking patterns but haven’t a clue about all the terminology? 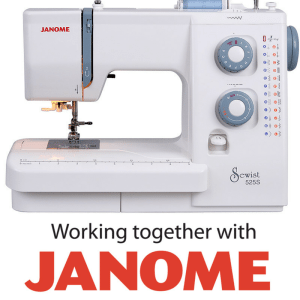 Are you itching to get started making your own clothes, but struggling to get going? Then this is the class for you! Pyjama trousers are the PERFECT first dressmaking project, as they’re easy to sew, easy to fit and super easy to wear.